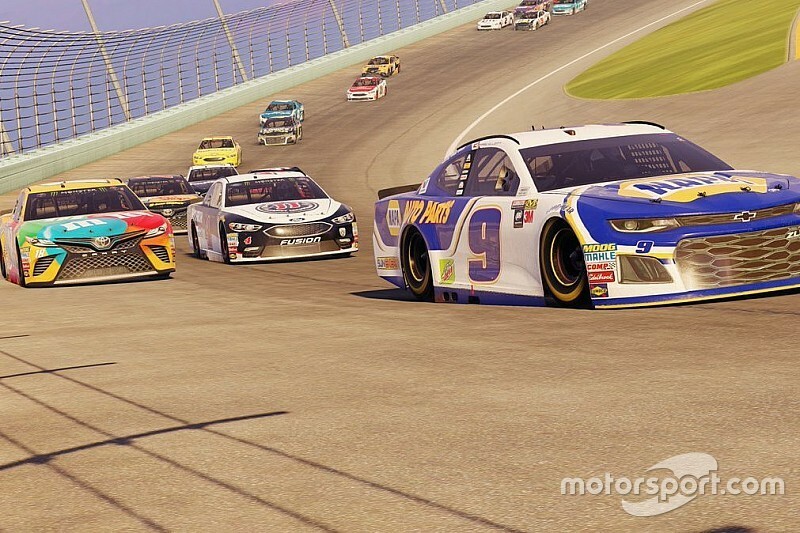 Less than one month remains for contestants to register and qualify for an opportunity to compete in the eNASCAR Heat Pro League. 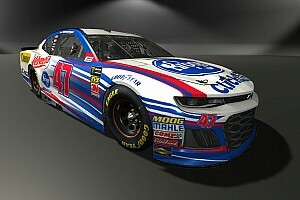 704 Games launched a program that offers NASCAR fans a chance to compete and be a part of a pro league for the first time competing with the NASCAR Heat game. There are 28 days remaining to register and qualify to be a part of the pro league draft to be held in January. Fans who register and qualify have the chance to be drafted by a NASCAR team to participate in the program in 2019. 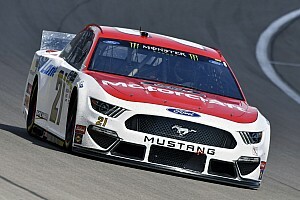 The 2019 Pro Draft will be held with some of the best NASCAR race teams, selecting a group of elite drivers to compete with them as part of the 2019 eNASCAR Heat Pro League. 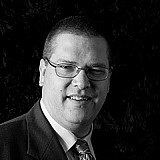 To register or find out more information, go HERE.